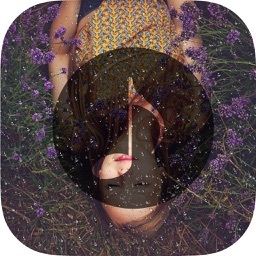 Youíve probably had trouble falling or staying asleep at some time in your life. 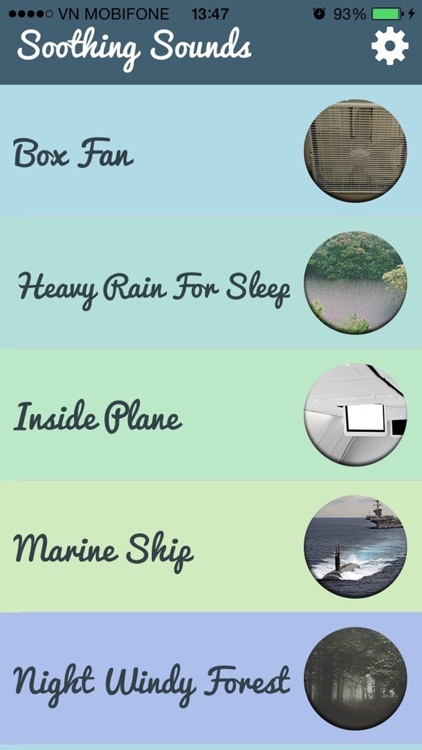 Cramming for exams, stressing about work, and over-indulging in late night TV can leave your mind and body too stimulated to rest. 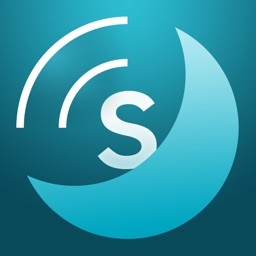 This app will give you the tools you need to find your way back to the serenity of a good nightís sleep. 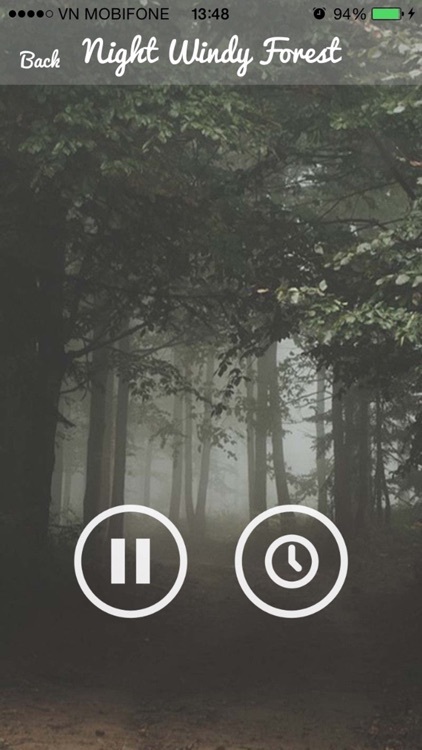 Nature sounds, self-hypnosis, and other techniques will help guide you to your quiet place, where you can shed the day and welcome sleep with open arms and a soft pillow. This app is one of the best customized app for sleep and relaxation, based on a unique compilation of nature sound effects and white noise. 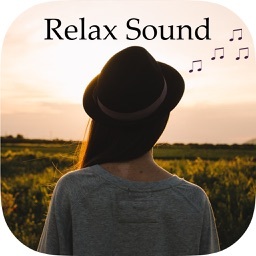 It's most suitable for sleeping, relaxing, yoga, meditation, spa and wellness activity, stress relief, overcoming anxiety and insomnia, achieving intense concentration and studying! 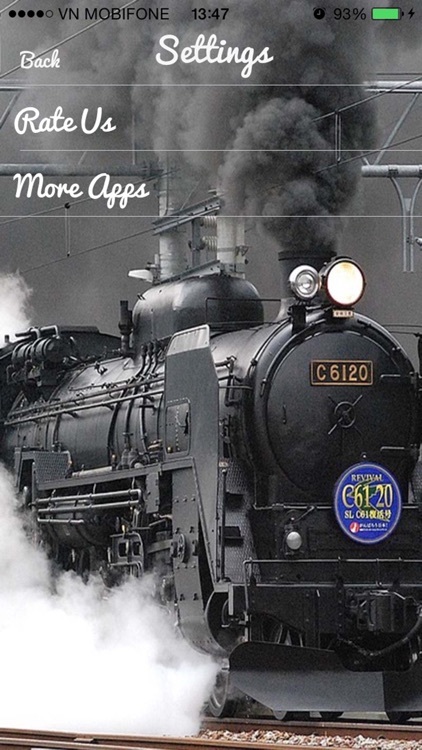 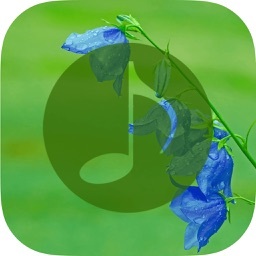 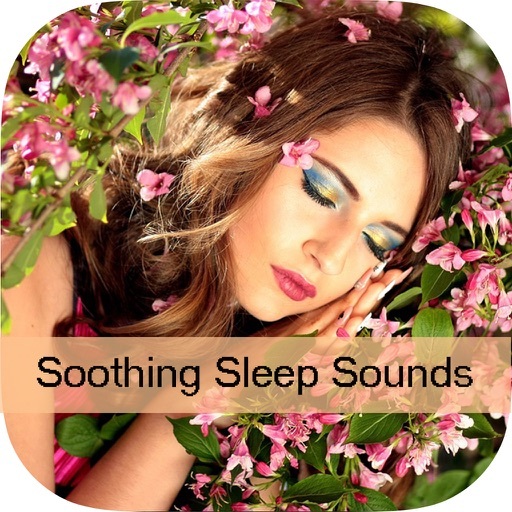 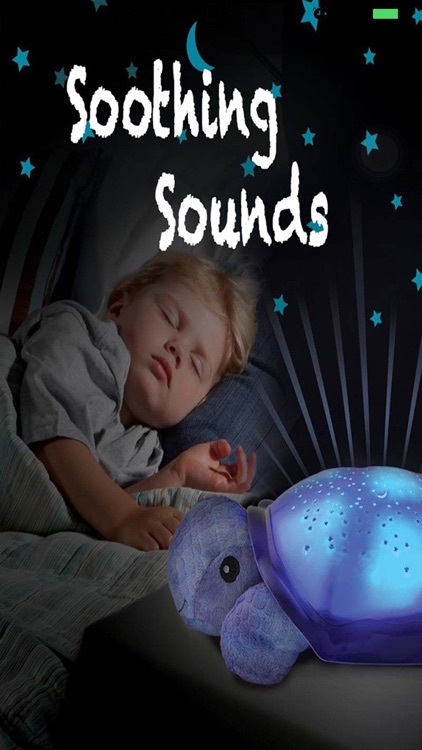 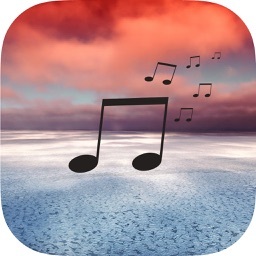 Whether you love sounds of the Soothing or nature sounds, with this app you will sleep like a baby.